This short book is based on lecture notes prepared by Kishore Kumar Theckedath in the course of conducting study classes for trade union and party workers over several years. His work has been more among students and teachers. This fact has determined the level at which the course has been designed. 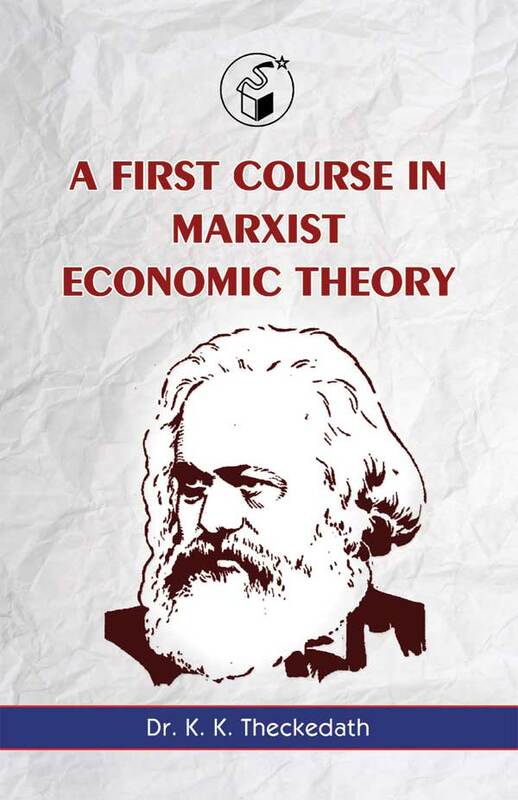 The introductory books that are available for conducting courses on Marxist economic theory generally ignore the aspect of capitalism which was described by Marx as the falling tendency of the rate of profit. This places a severe limitation while explaining the reasons behind the introduction the world over of the new economic policy after the onset of the Second Slump. He has tried to give an account of this tendency.